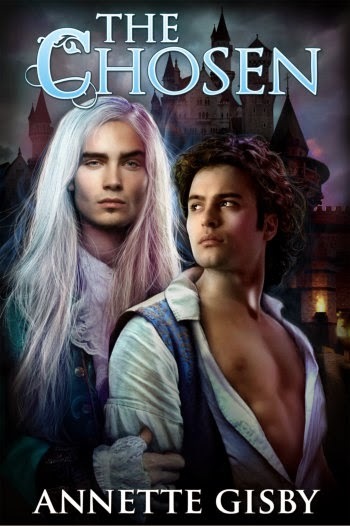 With kingdoms at war, the throne hanging in the balance, magic in the air , and outside forces trying to keep them apart, can the two men find happiness together, or is duty more important than love? After discovering that his father wasn’t in his apartments, Severin dumped his pack in his own bedroom and headed off to the mews. Like he’d expected, his father was there with the falconer, expressing concern over one of his hawks. Those birds got more of his father’s attention than Severin had ever received. It was as if once his Queen had given him an heir, King Faran wanted nothing more to do with either of them. Growing up, Severin had spent more time in the women’s apartments than with his father. It was Chayal who had taught Severin to hunt and how to use all the weapons he was supposed to be able to master. Ildar tutored him in all of the other academic subjects, including magic, but Severin had very little talent for that. It was something he knew disappointed his mother. Perhaps it had disappointed his father also, but since to Faran, Severin was a complete disappointment, it mattered little. Faran had wanted a warrior for a son, not a scholar. Ill-health during his childhood had made his heart weak, and Severin knew the warrior’s life was not for him. It hadn’t mattered to Faran. He made sure Chayal tested Severin to his limits, and sometimes, Severin was sure he saw his father watching their practices from one of the palace windows. “I have nothing to apologise for, Father,” said Severin, his hands clenched into fists by his sides.